Shin Bet arrests two terrorists who raised money in Turkey for Hamas, with goal of carrying out attacks against Jews. It has been cleared for publication Monday that the Israel Security Agency (ISA) and Israel Police last month arrested two men suspected of having recruited individuals for the Hamas terror organization and directing their activities from Turkey. On January 1st, 2018, a Turkish citizen named Cemil Tekeli, a lecturer in law, was arrested on suspicion of aiding Hamas terrorists in Turkey. On January 21, Dara'am Jabarin, an Israeli citizen and resident of Umm al-Fahm was also arrested. 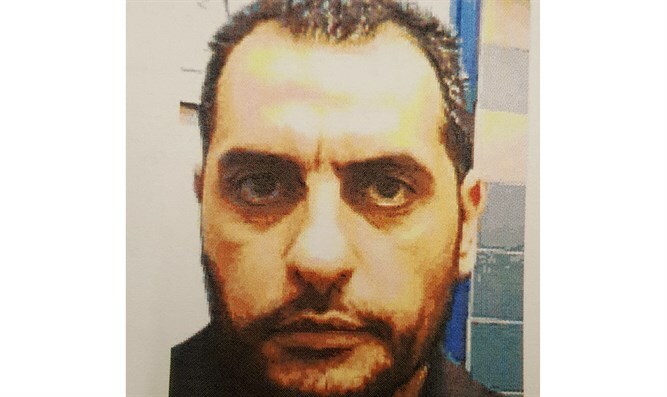 During the investigation, it was learned that the two had been recruited in Turkey by senior Hamas terrorist Zaher Jabarin, who was released in the Shalit deal. 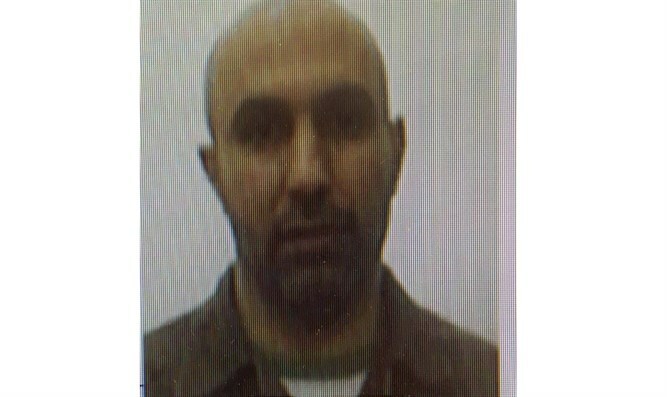 He is responsible for Hamas' budget and promotes terrorist operations in Judea and Samaria on instruction from Salah Aruri, who serves as the deputy chairman of the organization and head of its operations in Judea and Samaria. In Tekeli's investigation, it was learned that Turkey contributes to the military wing of Hamas via, among others, the SADAT company that was established at the behest of Adnan Basha, an adviser who is close to senior Turkish officials. The company was founded to assist, with funds and war materiel, the creation of the 'Palestine Army', the purpose of which is to fight Israel. One of its employees even helped senior Hamas officials to visit a 2015 weapons show in Turkey, during which they expressed interest in UAVs. 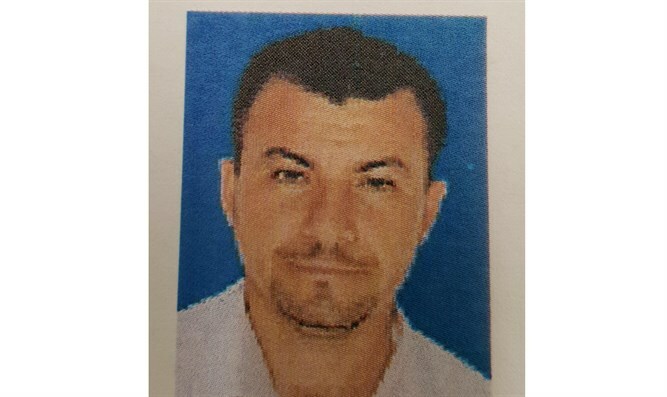 During the investigation it became clear that Hamas is in direct contact with Turkish authorities via Jihad Ya'amur, a terrorist who was involved in the abduction of IDF soldier Nahshon Waxman and was released in the Shalit deal. The investigation showed that in 2012, Tekeli was asked to help Hamas terrorists who had gone to Turkey to become personally and economically established. Most of the terrorists in question had been released in the Shalit deal and were involved in attacks that claimed Israeli lives. Tekeli assisted them to obtain visas allowing them to stay in Turkey, purchase and rent commercial and residential properties, purchase luxury vehicles and to become established in business by registering companies in their names. Investigation findings revealed wide-ranging Hamas money-laundering activities in Turkey being directed by Zaher Jabarin, whoc concealed from authorities the sources of the funds. The investigation showed that Hamas members owned the IMES company which served as a cover for laundering millions of US dollars that were transferred to Gaza and various countries. 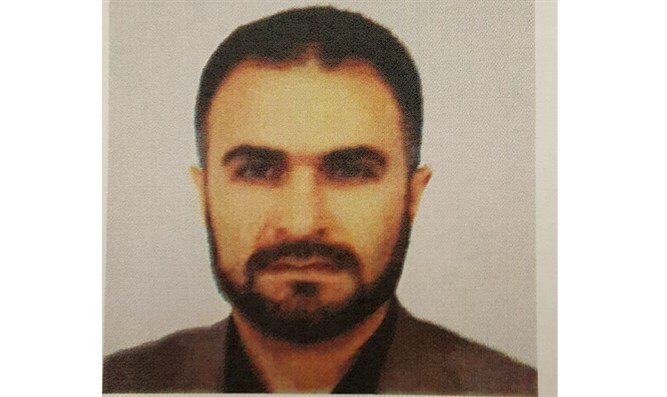 IMES' importance to Hamas was revealed in the investigation of Dara'am Jabarin, who was recruited to Hamas by Zaher Jabarin while visiting Turkey. The initial contact with Dara'am was under IMES commercial activity cover. Dara'am visited Turkey frequently over the next 18 months and was asked by his handlers to transfer Hamas funds from Turkey to Judea and Samaria. His handlers in Turkey gave him hundreds of thousands of Euros for Hamas's military infrastructure. He hid the funds in various secret locations in Judea and Samaria. A search of his home uncovered 91,000 Euros which were due to be transferred to Judea and Samaria. The investigation revealed that Dara'am's activities were carried out at the behest of Zaher Jabarin and his chief aide Salameh Mar'i, whom Tekeli had helped establish in Turkey. Salameh Mari was also released in the Shalit deal and had been involved in a March 1993 terrorist attack near Burkin in which an IDF soldier was murdered. Pursuant to the investigation, additional suspects – residents of Umm al-Fahm who had assisted Dara'am – were also detained. Cemil Tekeli was deported from Israel upon the conclusion of his investigation. Dara'am Jabarin is due to go on trial in the coming days. The findings of the investigation underscore the fact that Hamas economic and military activity in Turkey takes place unhindered as Turkish officials turn a blind eye and on occasion encourage it, and with the assistance of Turkish nationals, some of whom are close to the government. This activity relies among other things on business platforms that serve Hamas in laundering funds that are transferred to Judea and Samaria and are used in recruiting Israelis to its ranks.